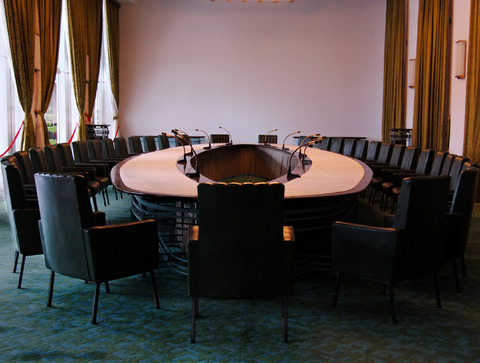 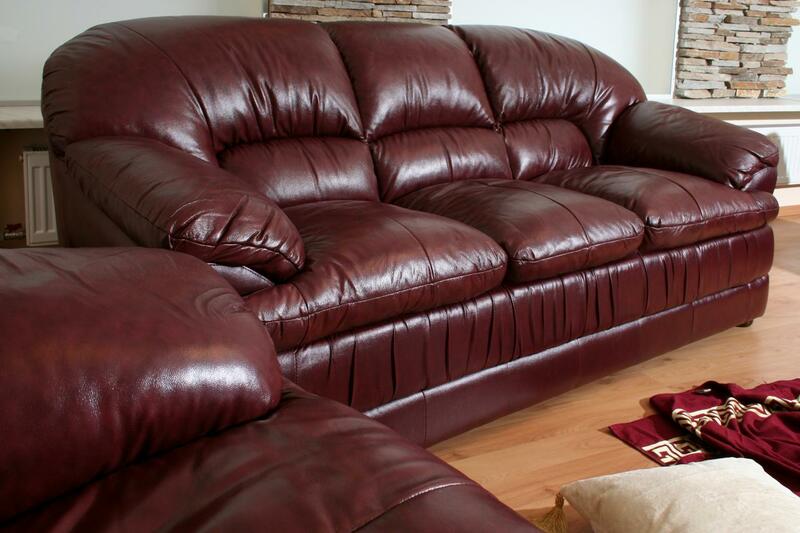 As a product of nature each piece of furniture or wearing apparel is different. 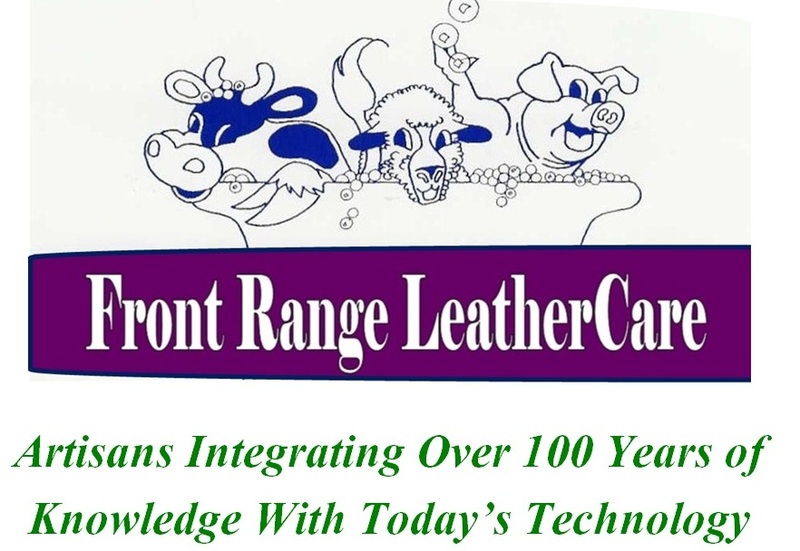 Leather's unique variations originate during animals' lifetimes, and vary with climate and fabrication. 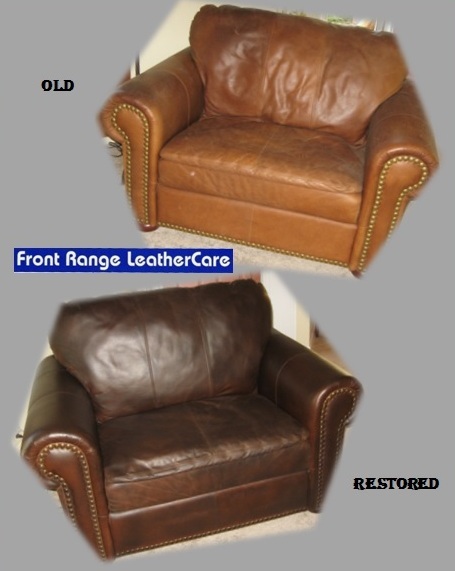 Use and current condition dictate the unique and varied leather cleaning and restoration procedures needed for each item we process. 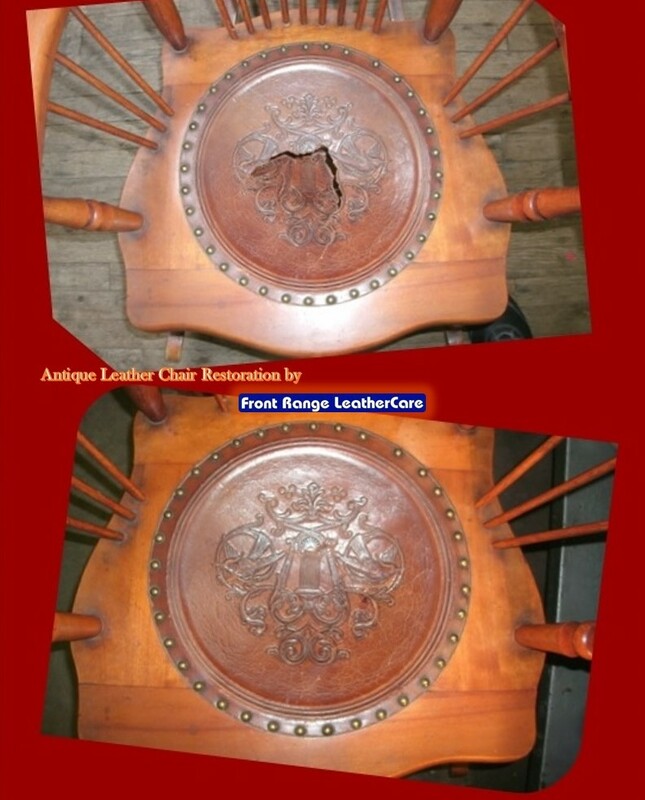 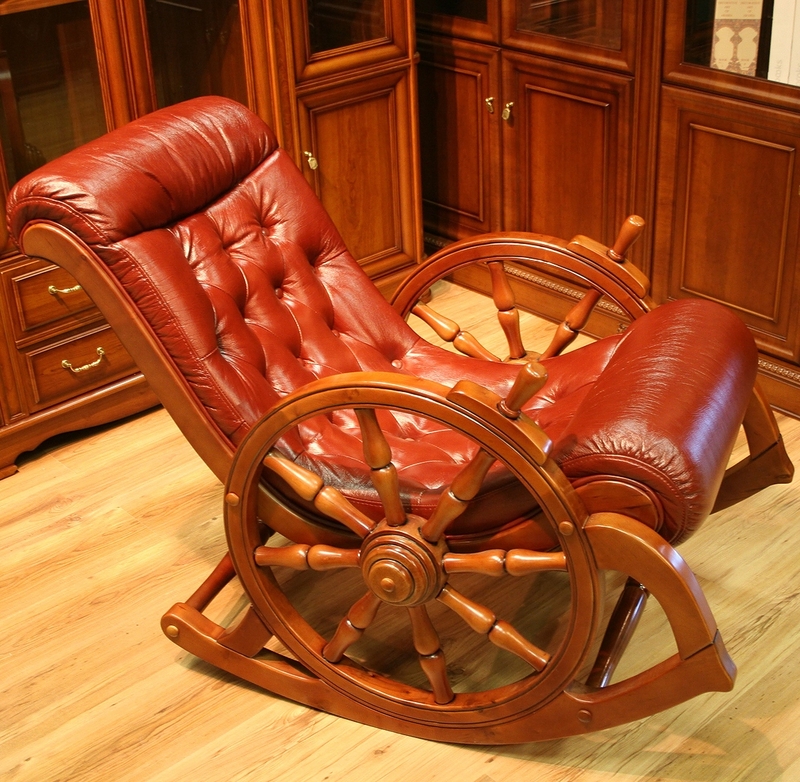 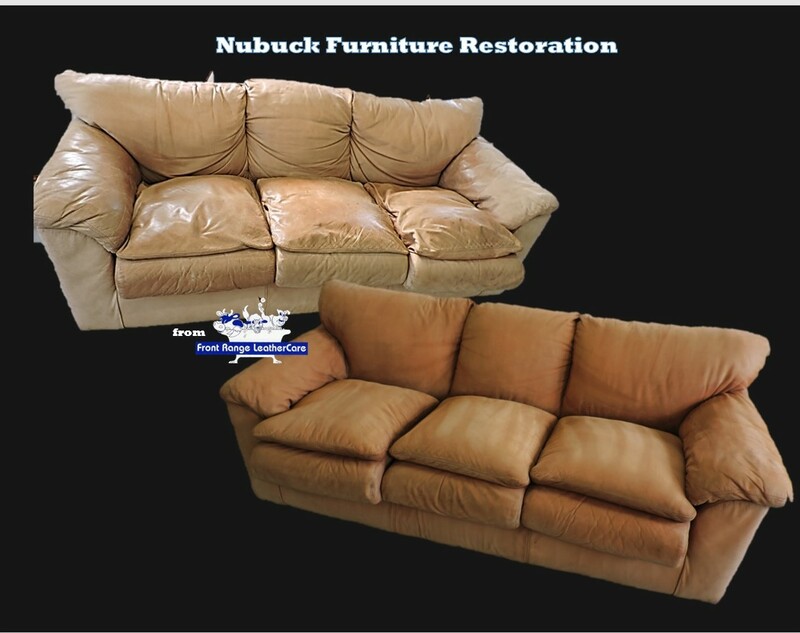 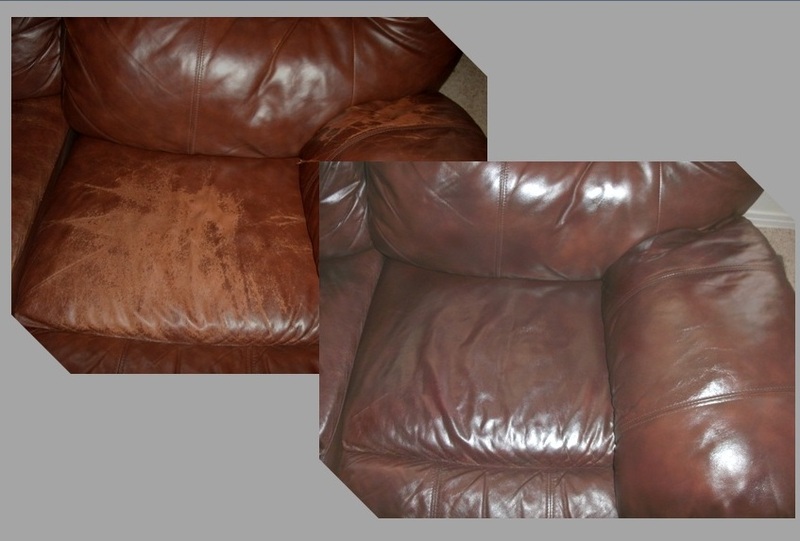 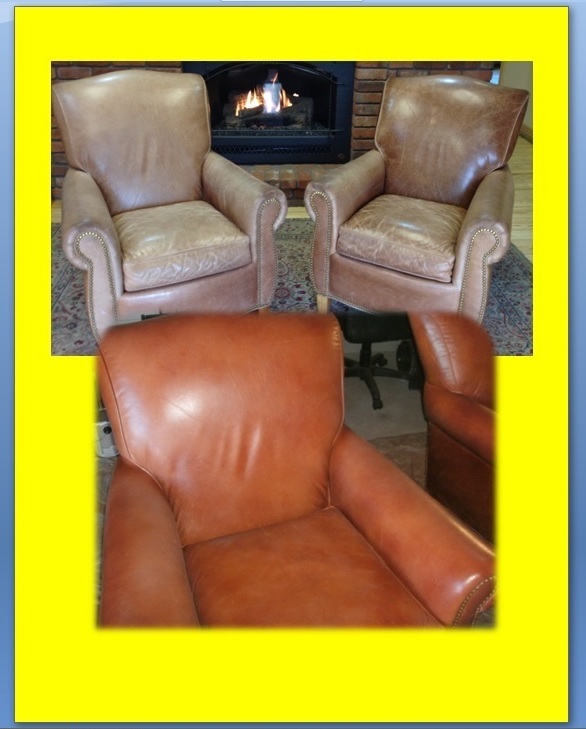 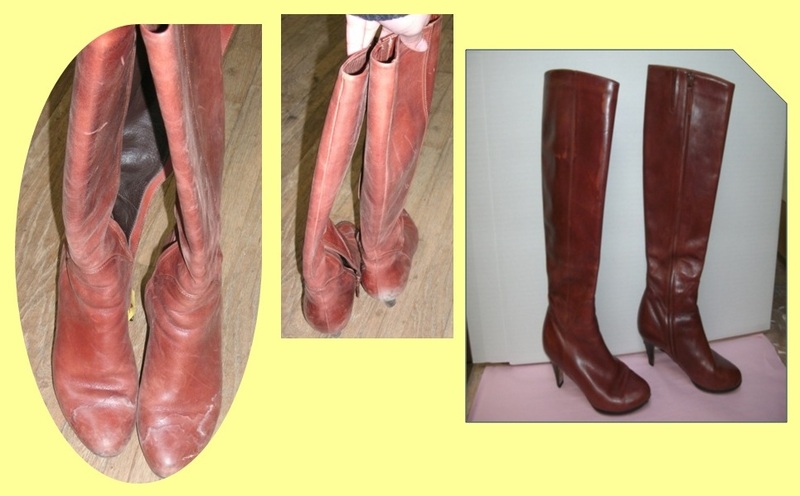 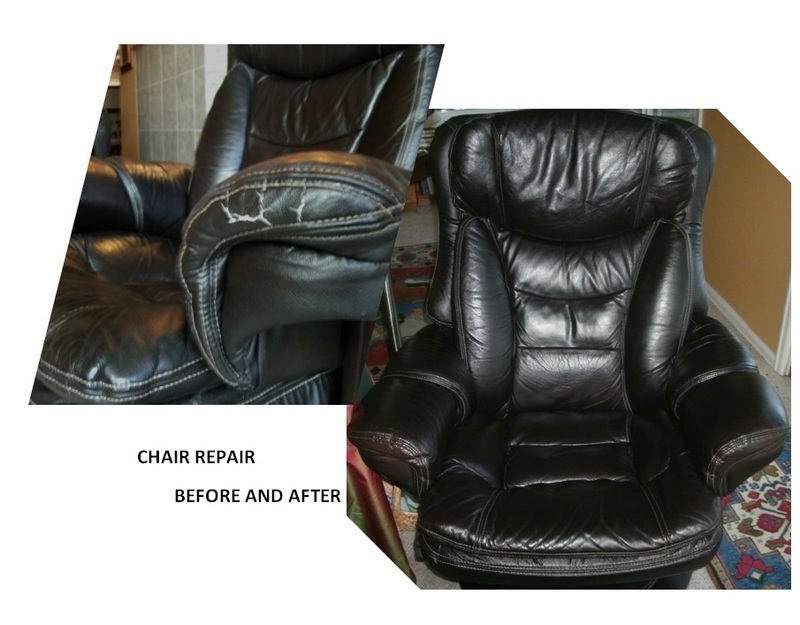 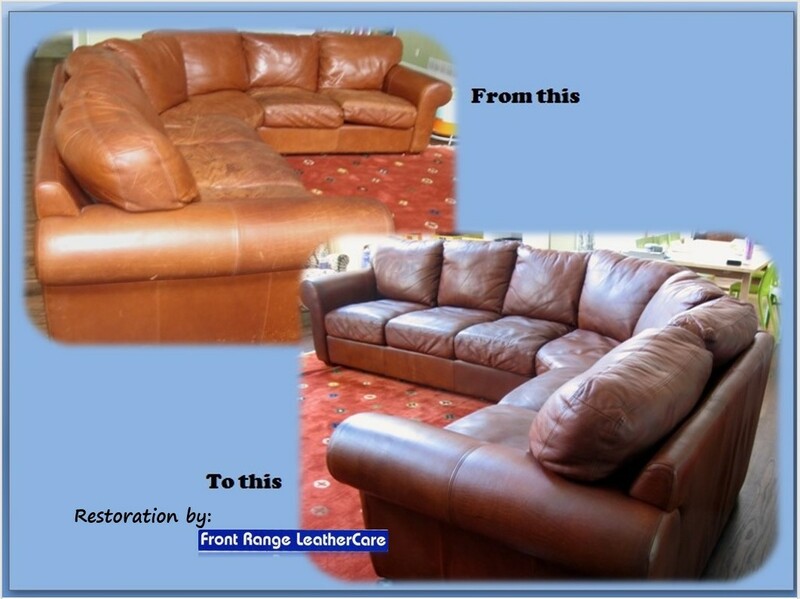 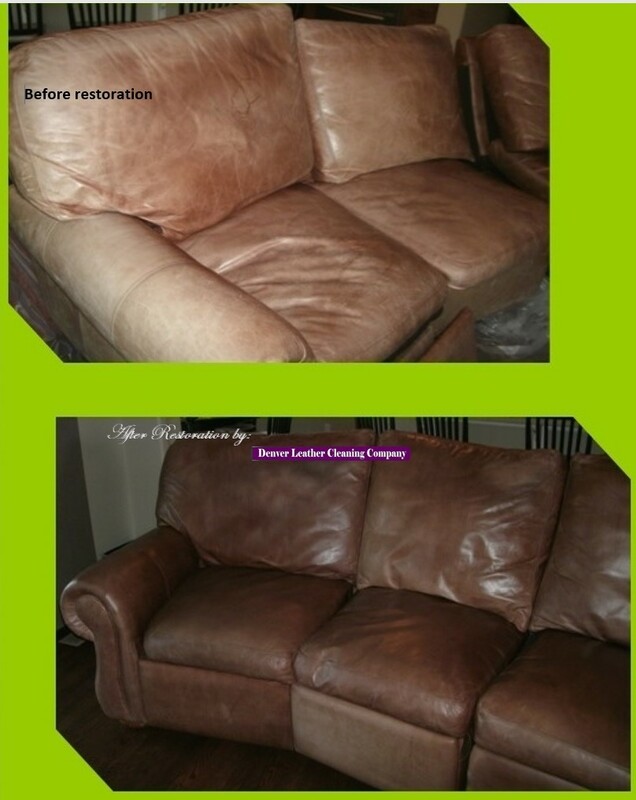 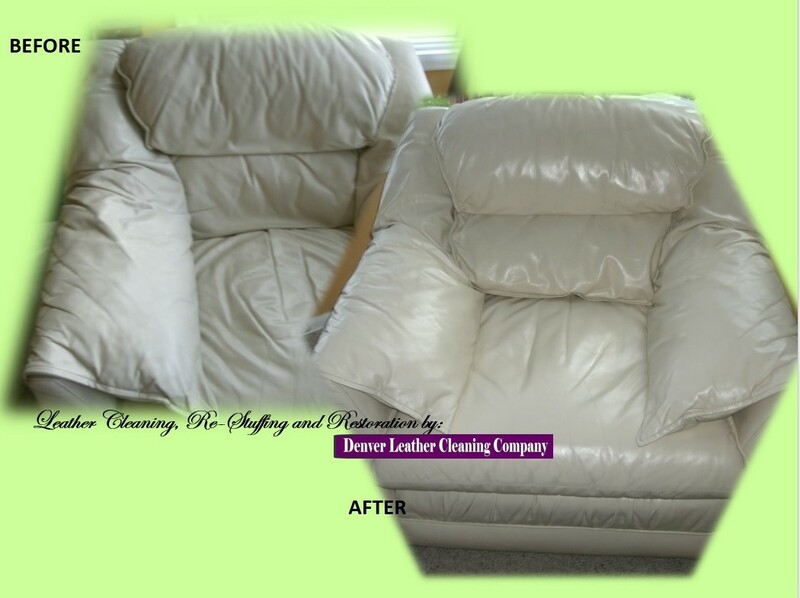 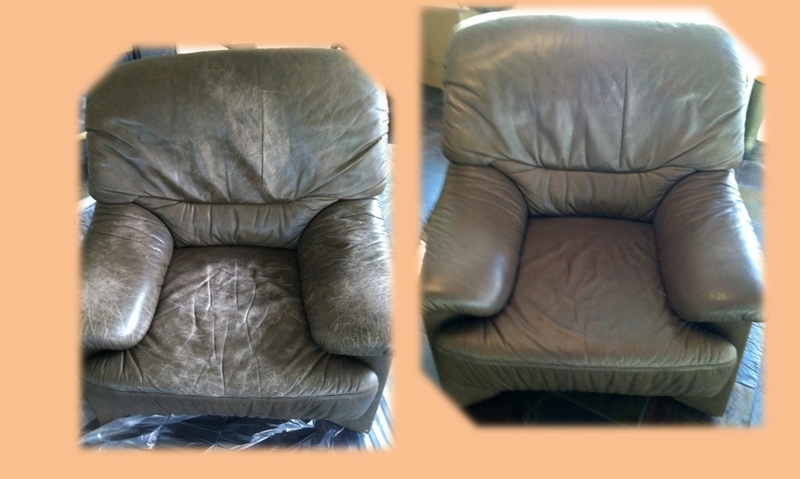 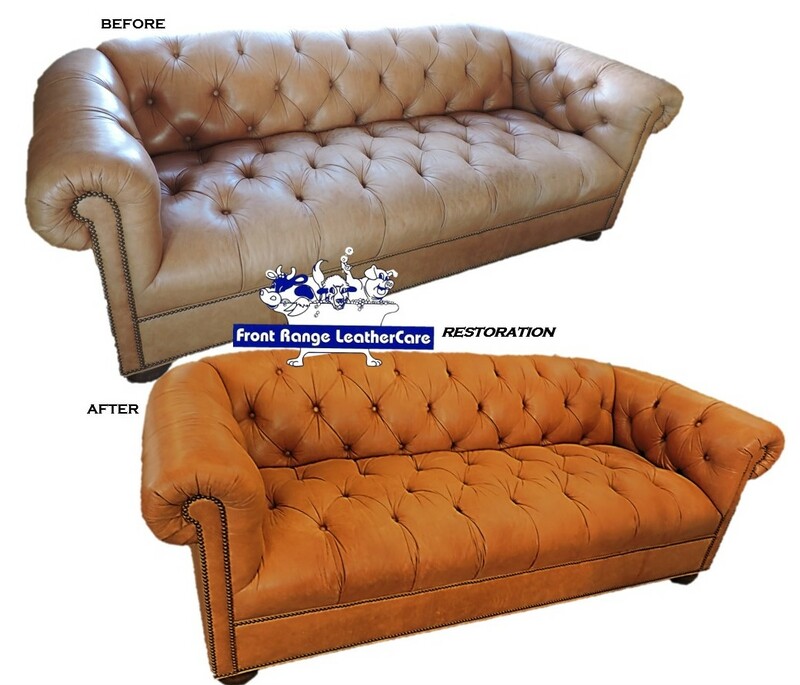 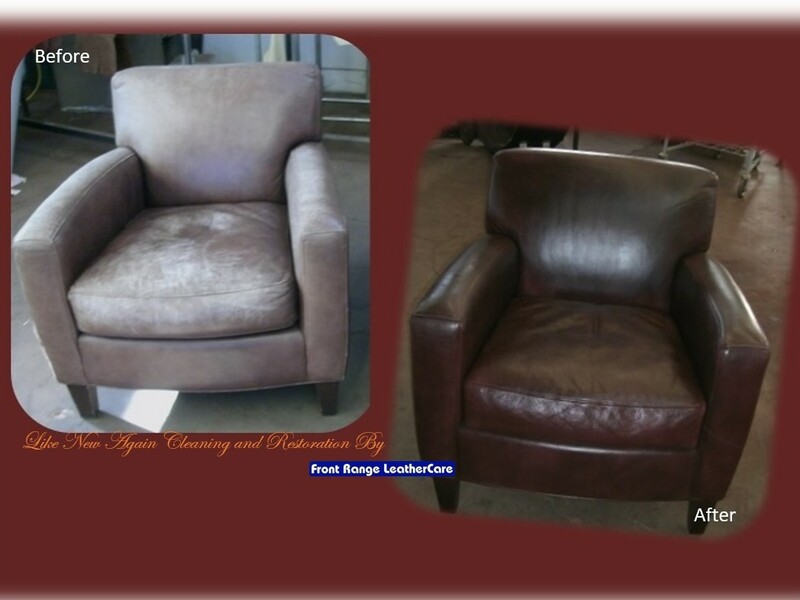 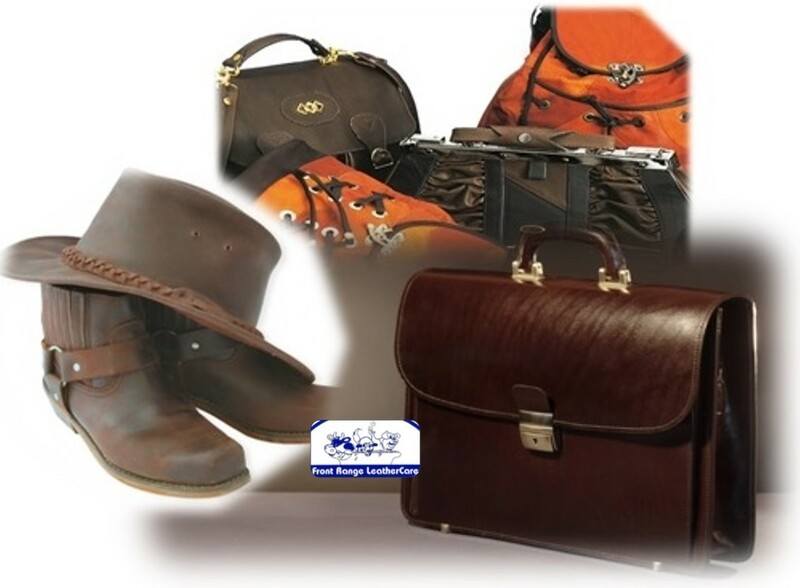 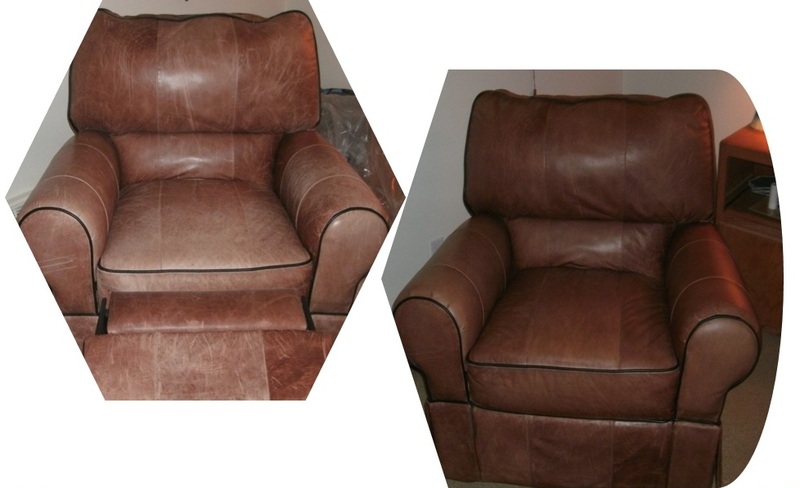 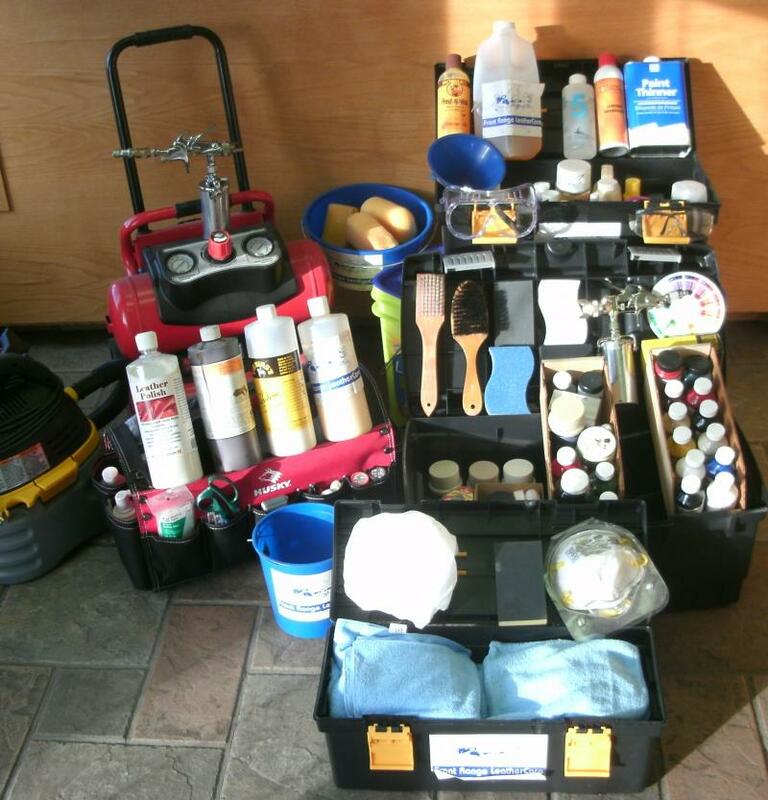 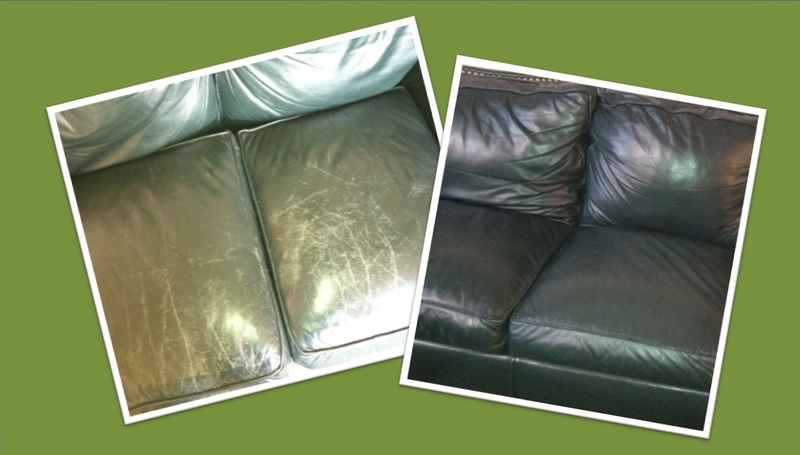 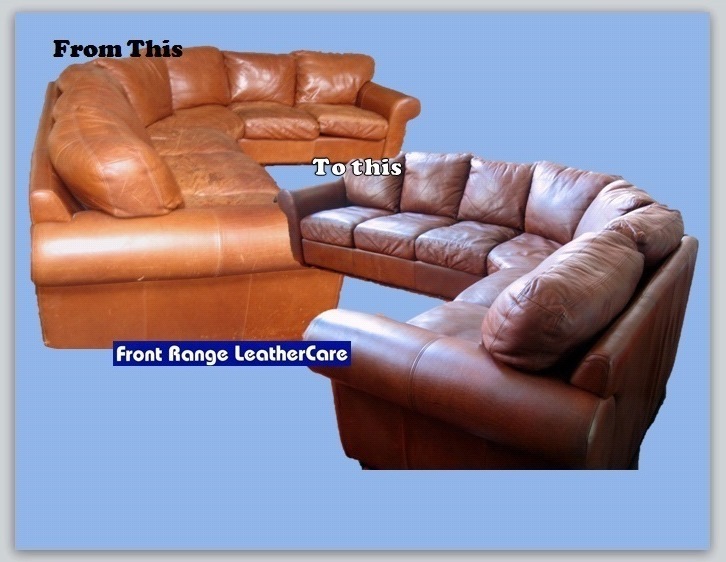 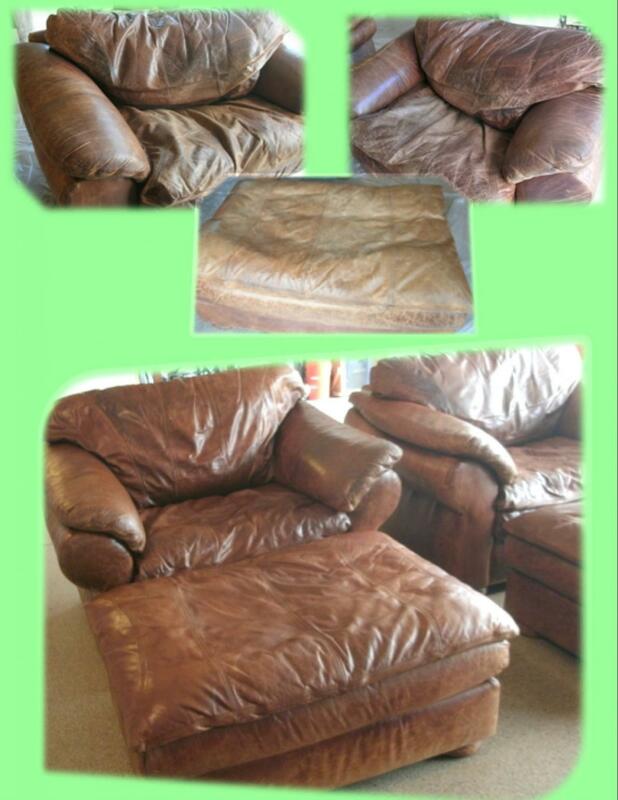 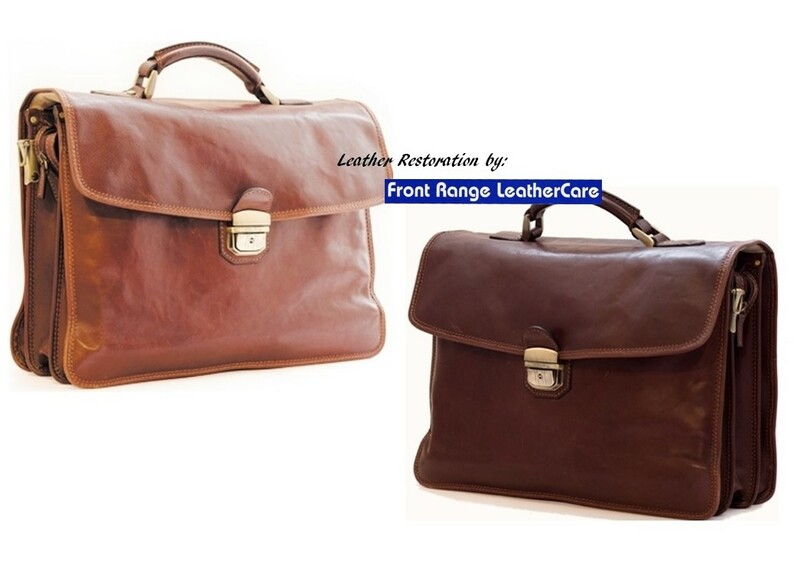 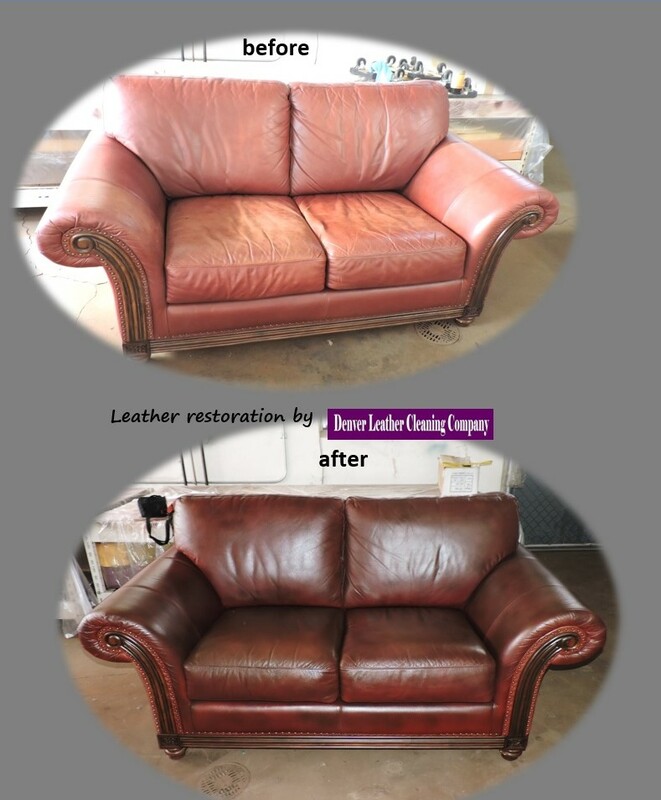 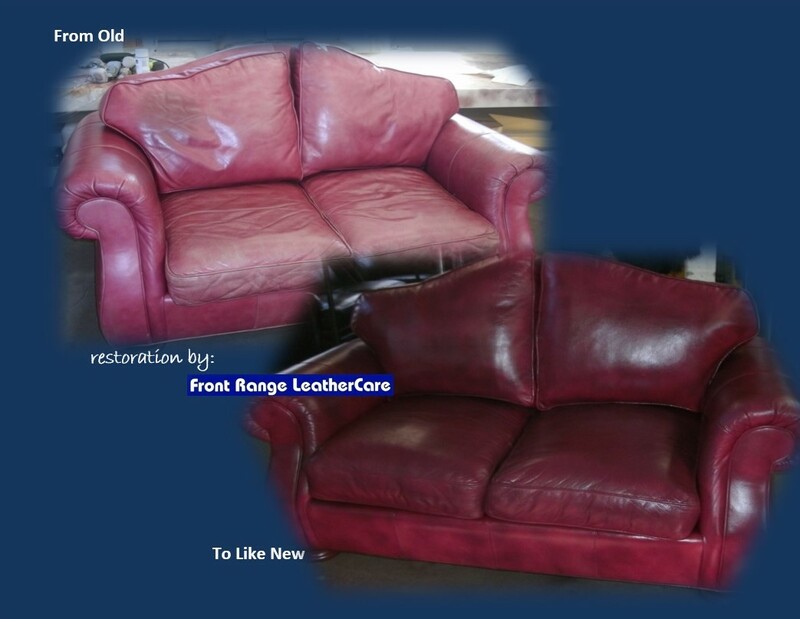 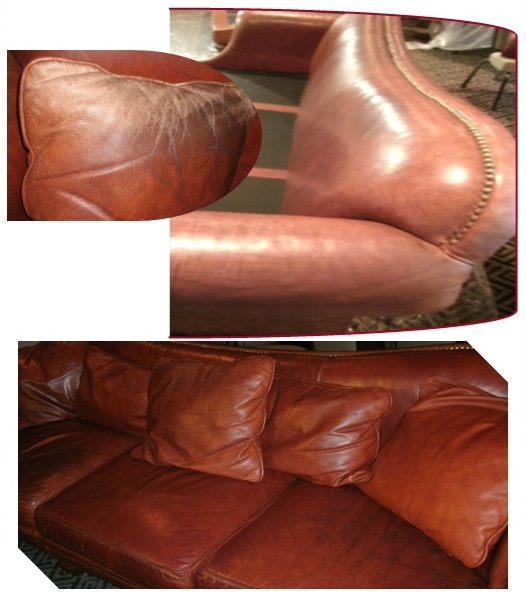 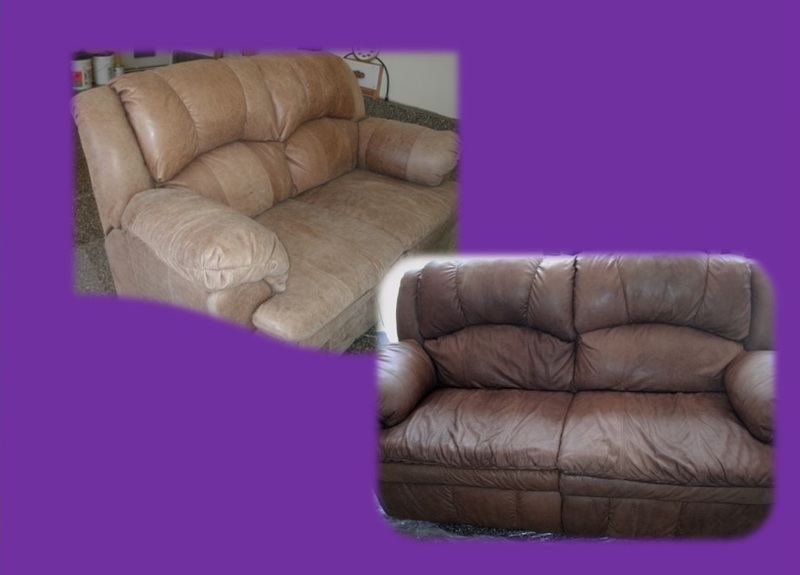 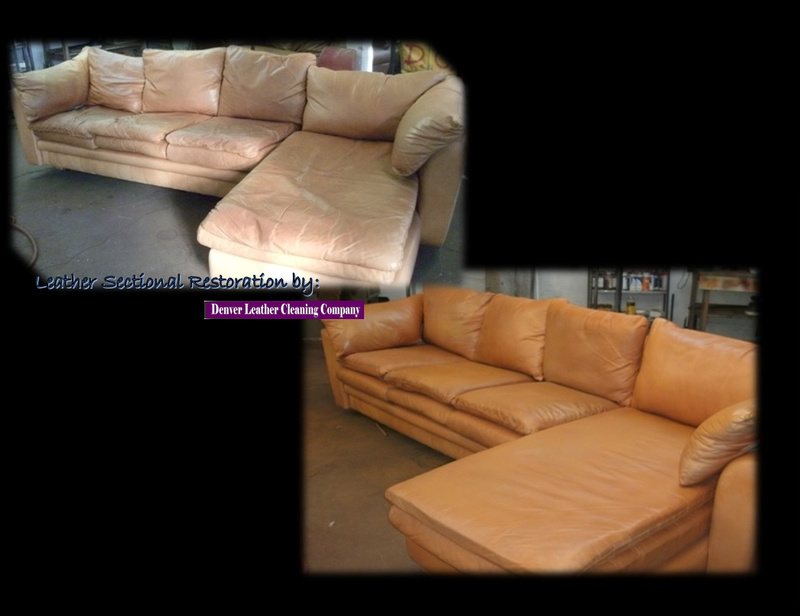 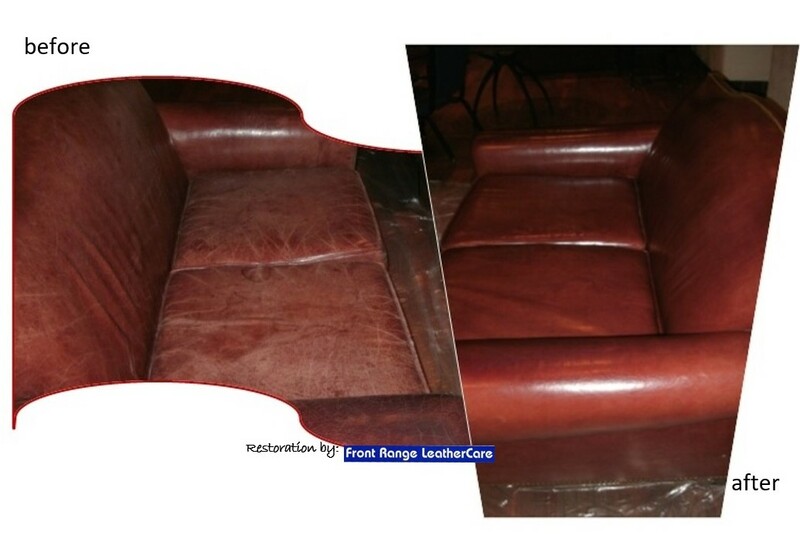 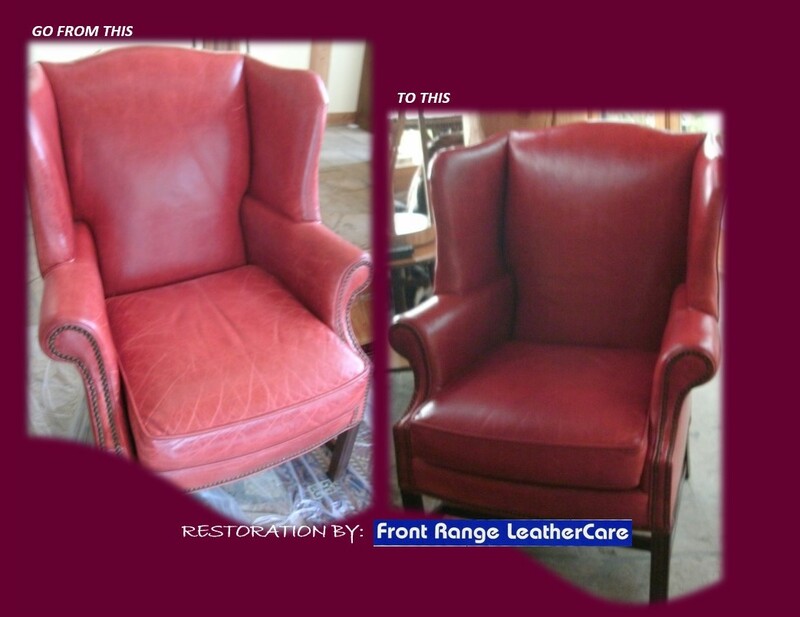 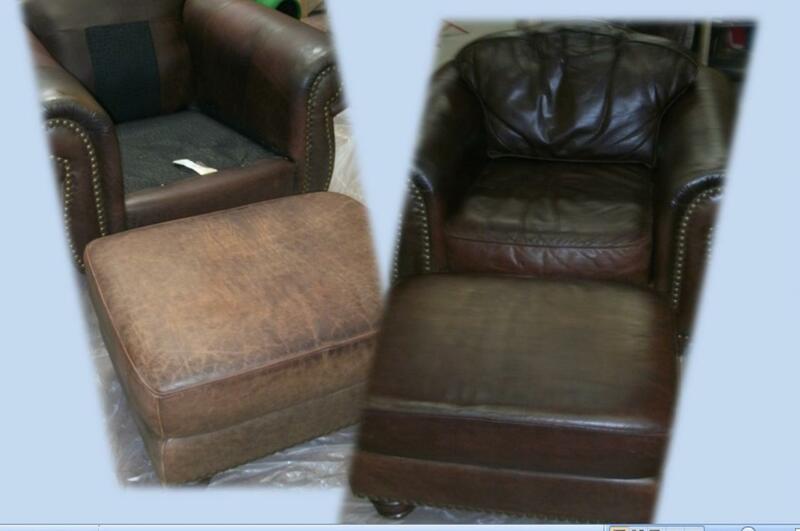 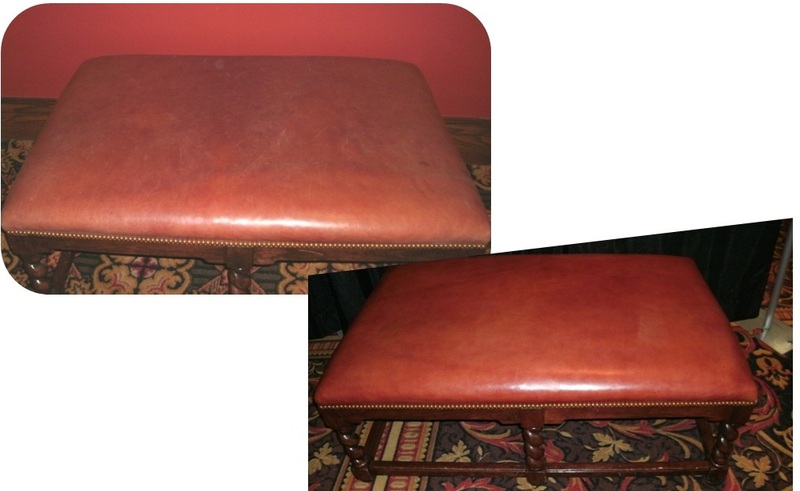 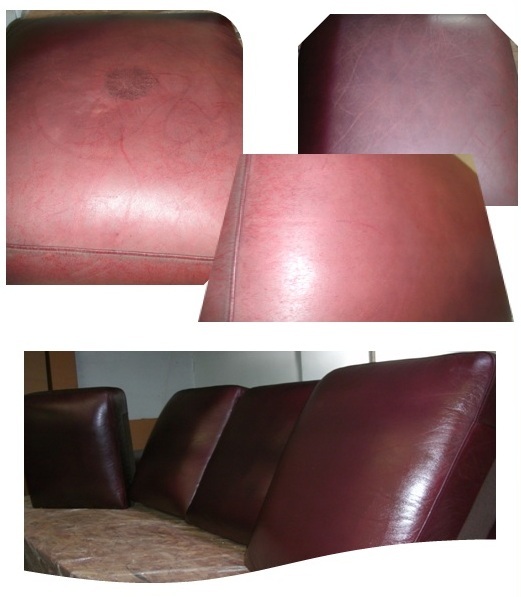 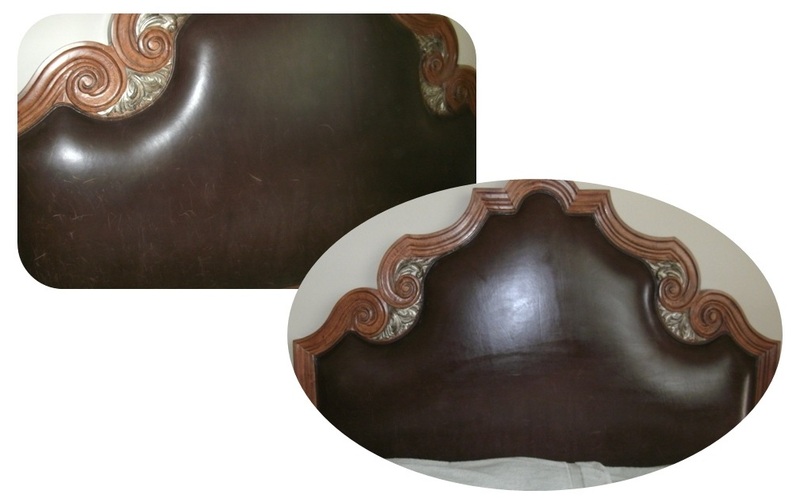 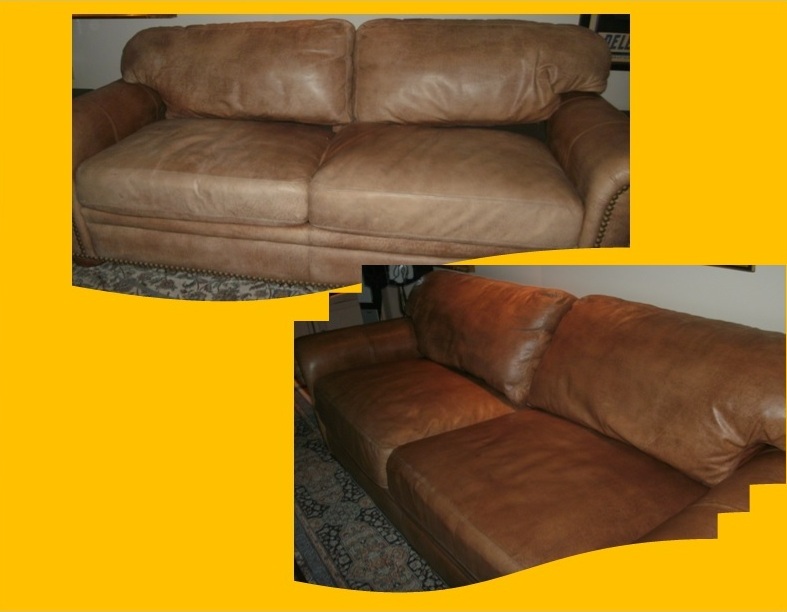 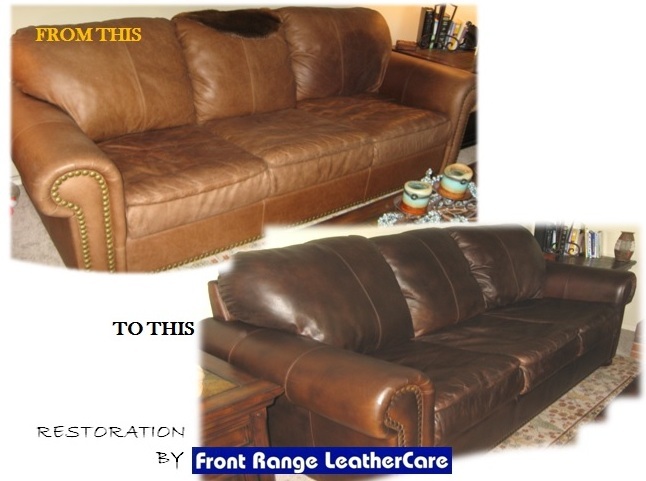 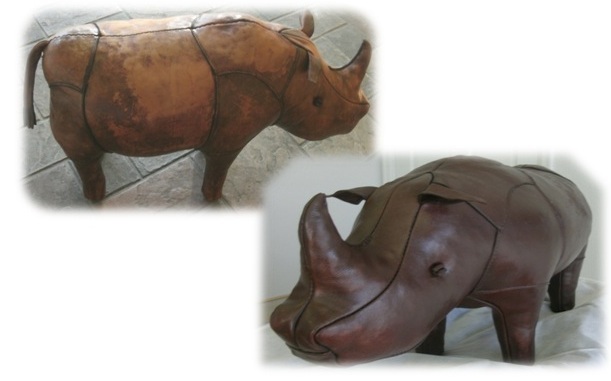 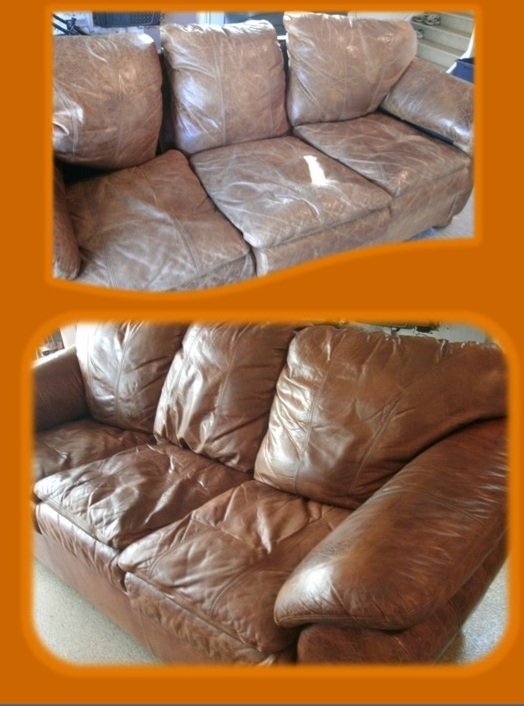 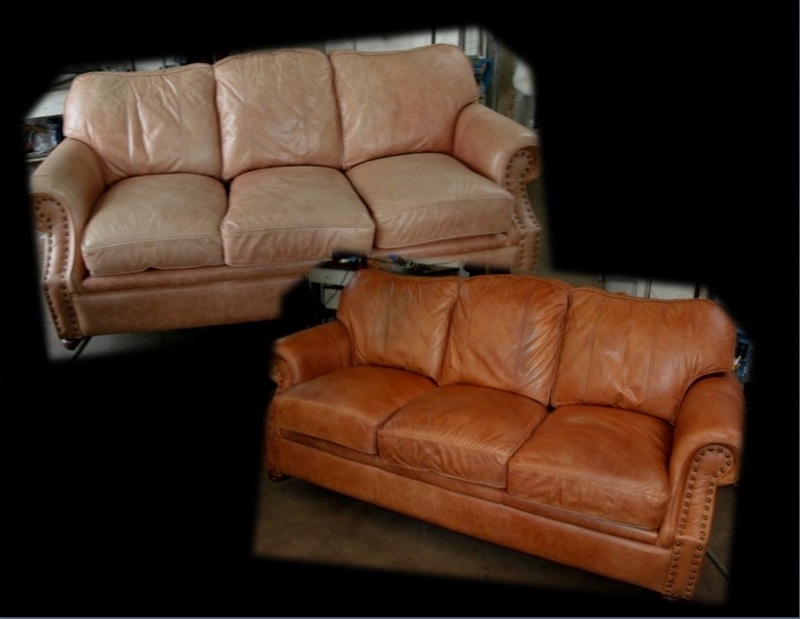 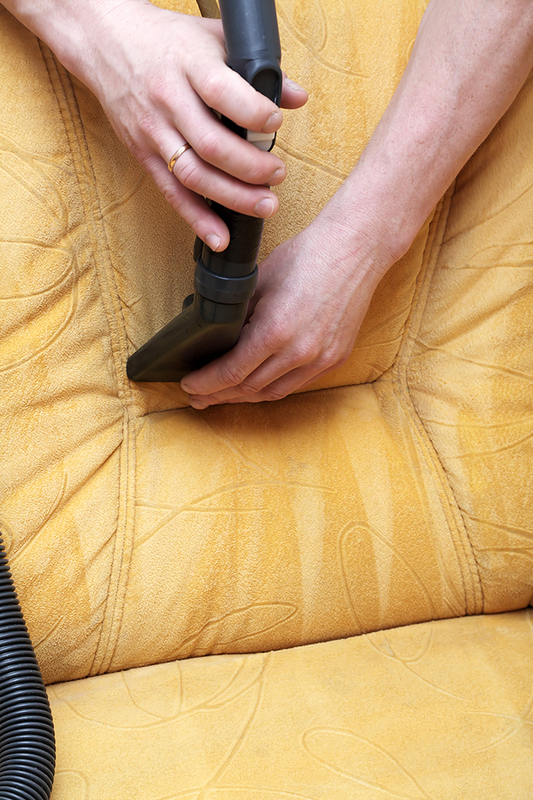 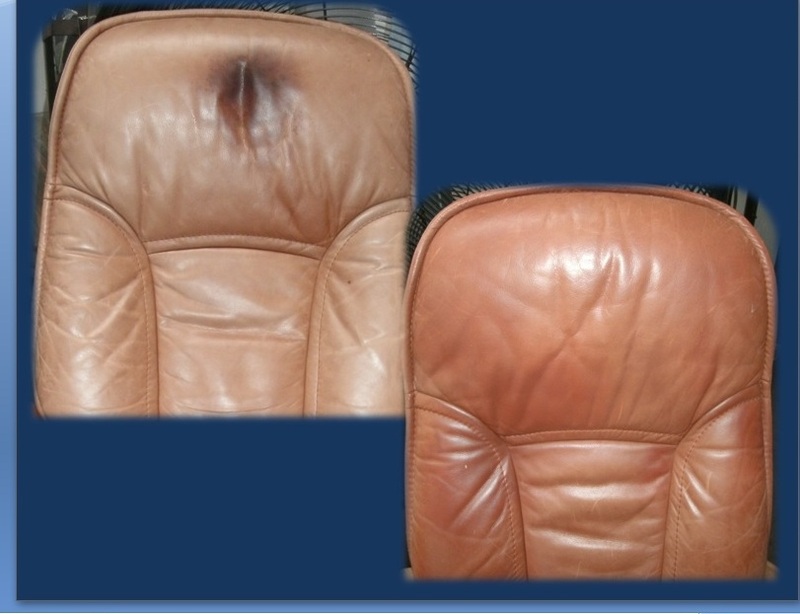 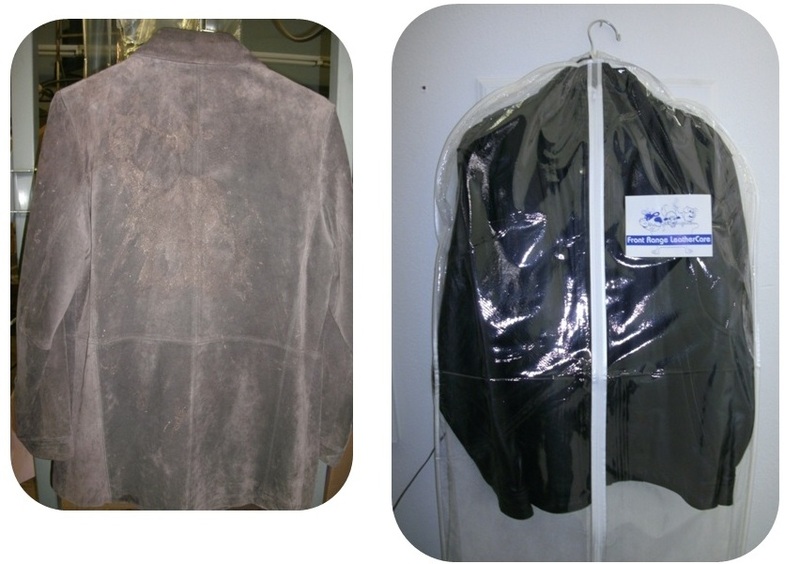 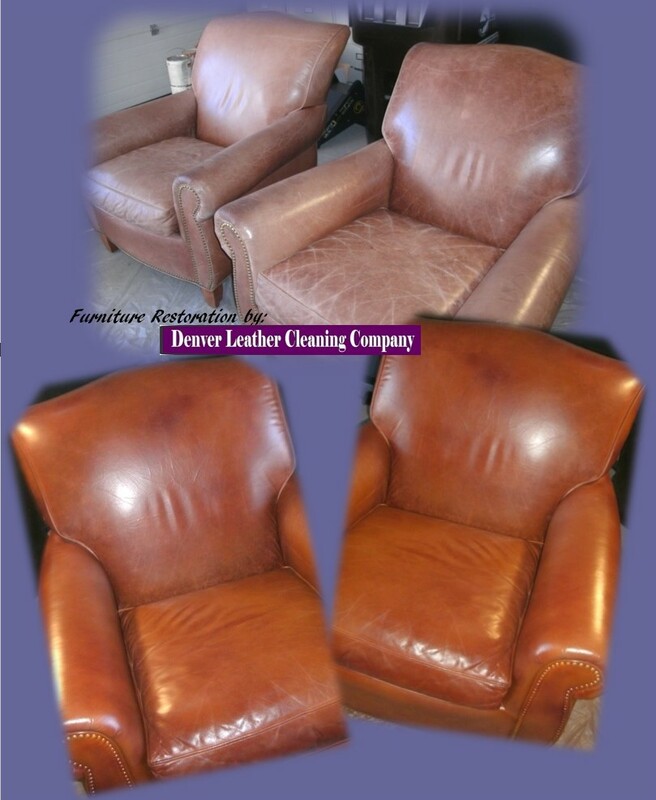 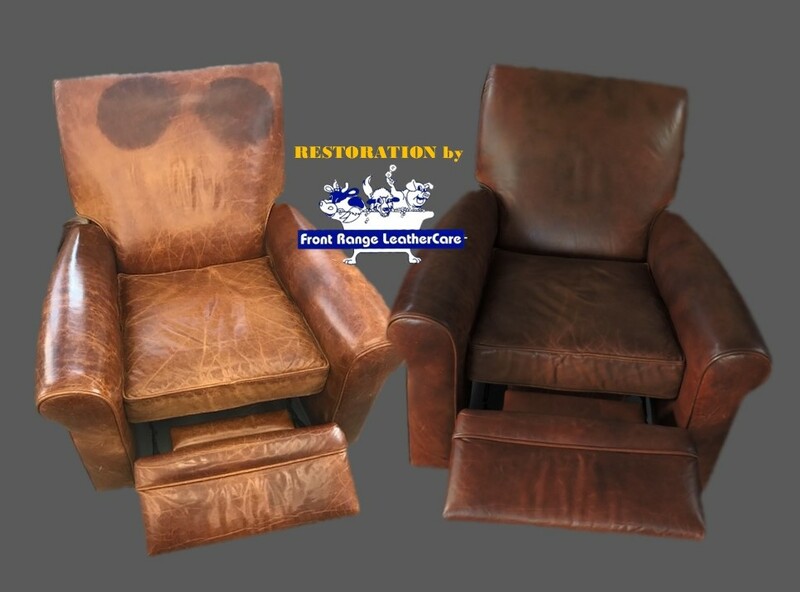 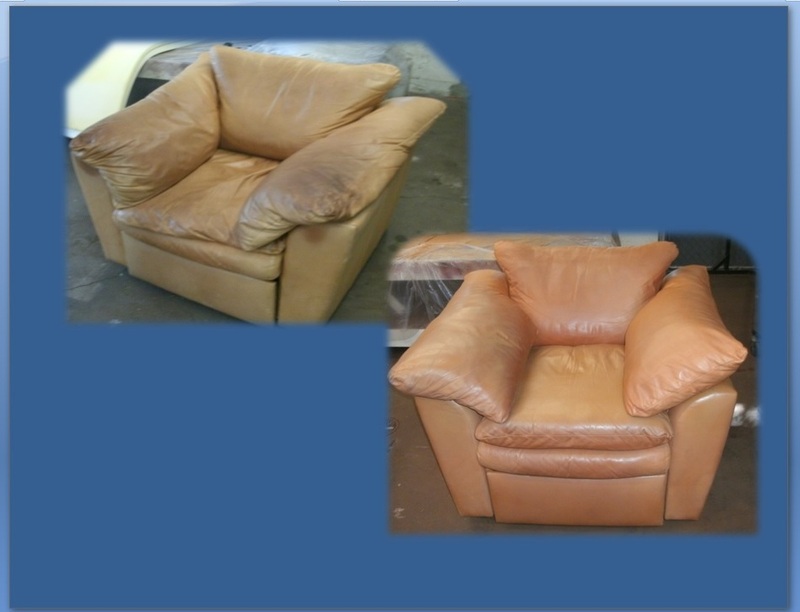 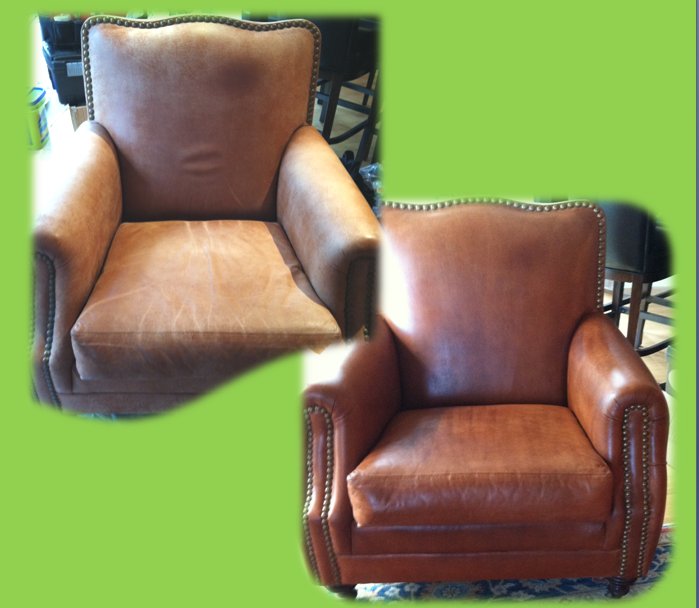 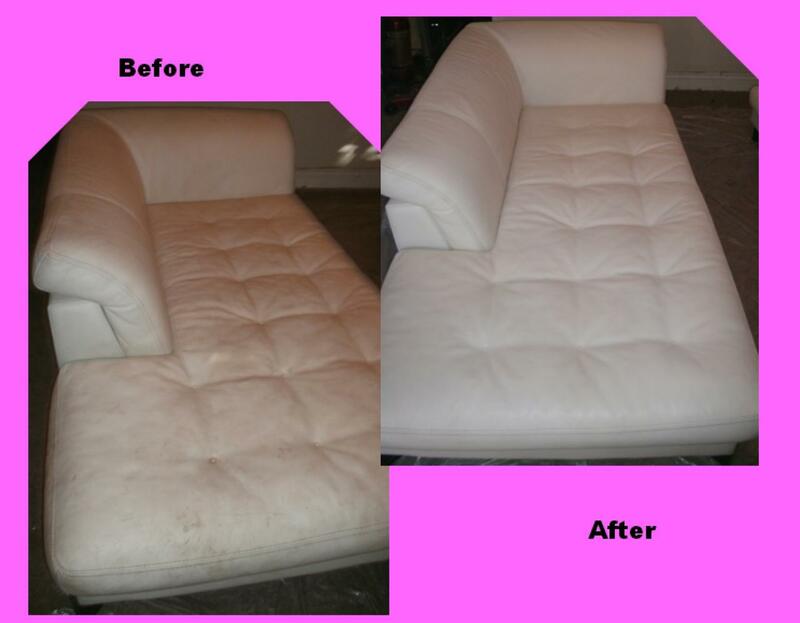 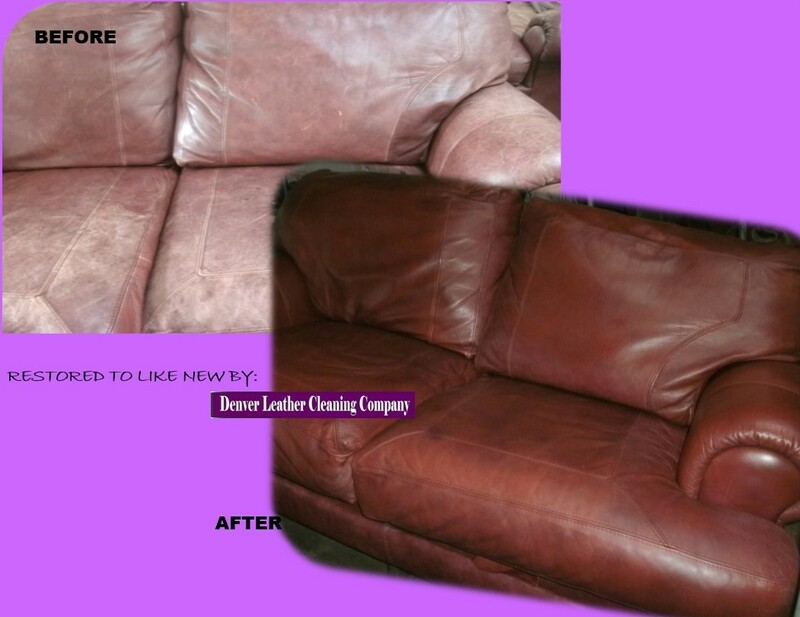 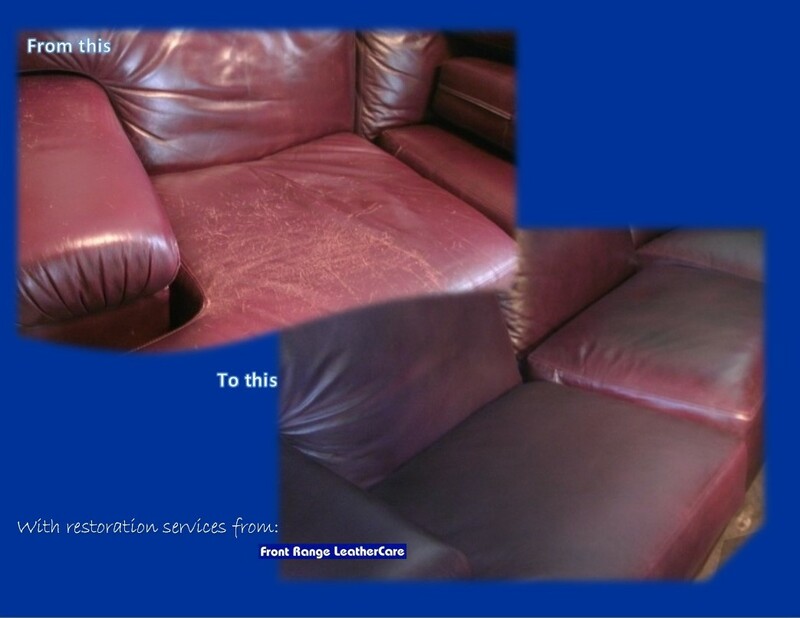 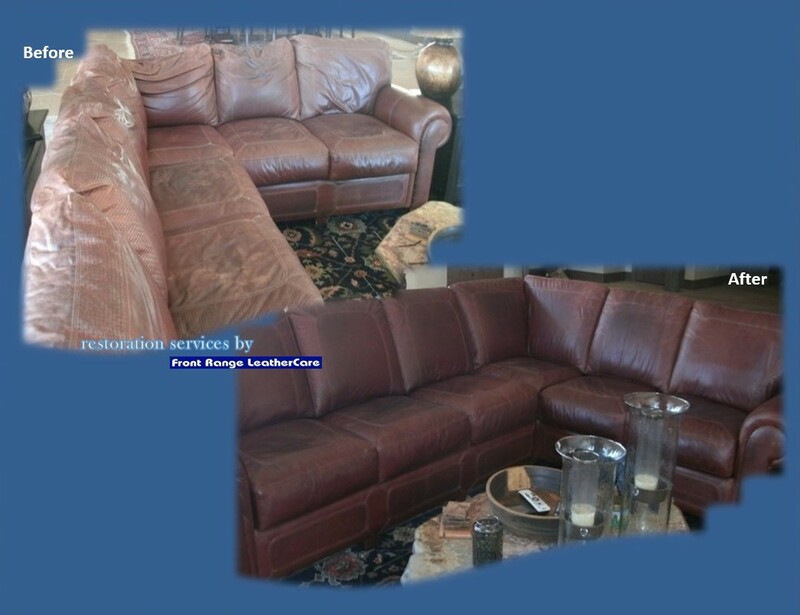 upon completion of our professional leather restoration services we would like each item to look like new. 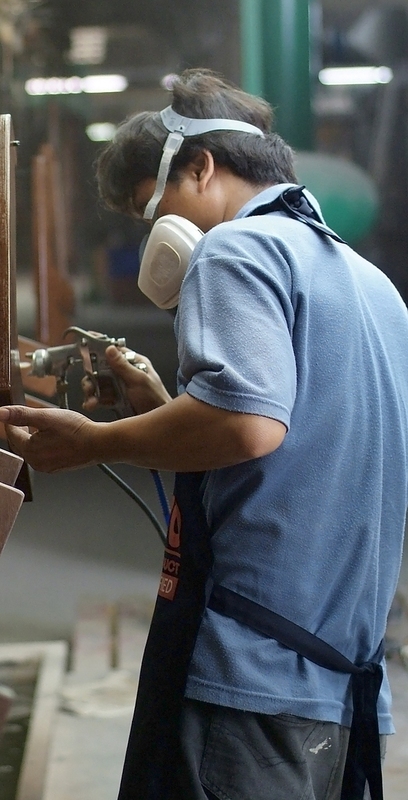 we do not guarantee that all results will be the same.